I love sharing what I know about alternative medicine, health, frugal living, fun, animals, spirituality, and living a better life! 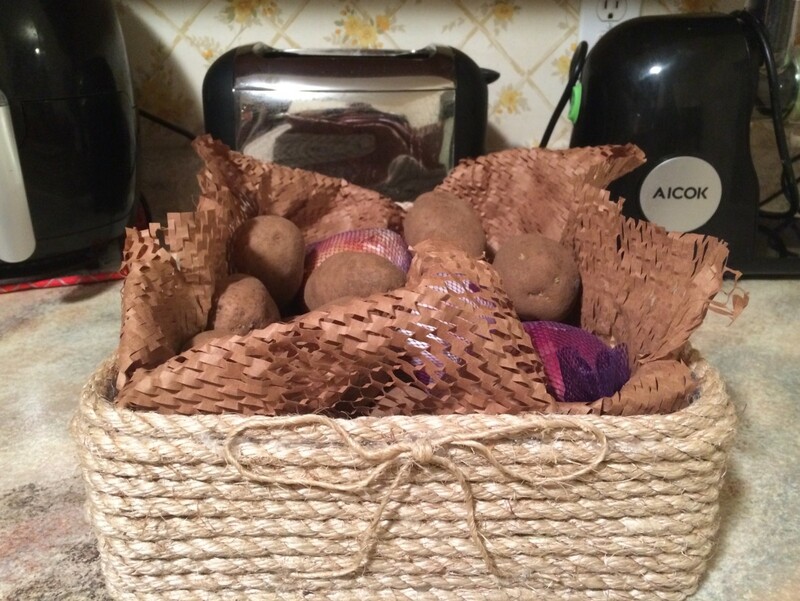 Look how adorable for storing shedding vegetables like onions, garlic, and potatoes! 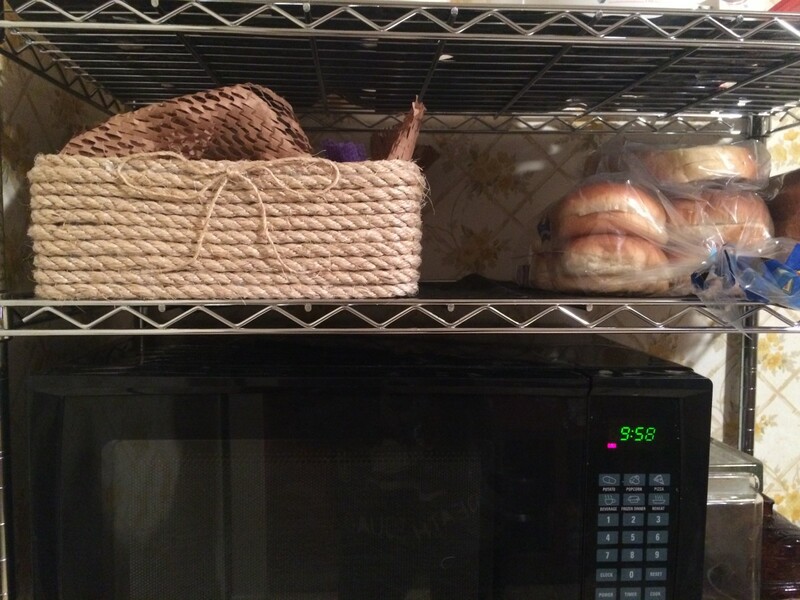 Simple to make and great for storage! This is such a simple craft. If you don't mind putting in a little time, you can make this cheaper than buying one, and repurpose some materials that you'd normally throw away. 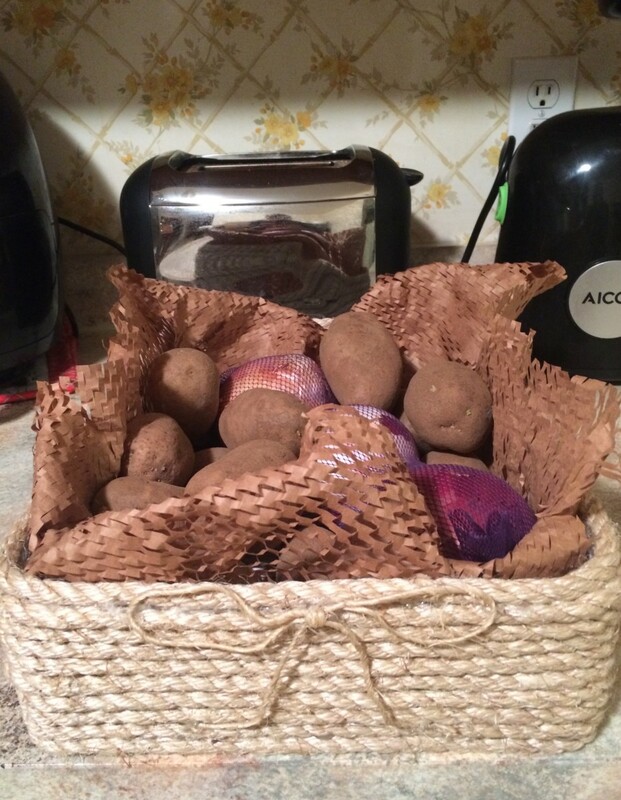 I love how this little basket turned out, and it was so easy to make. You don't need to limit yourself on what these can be used for. 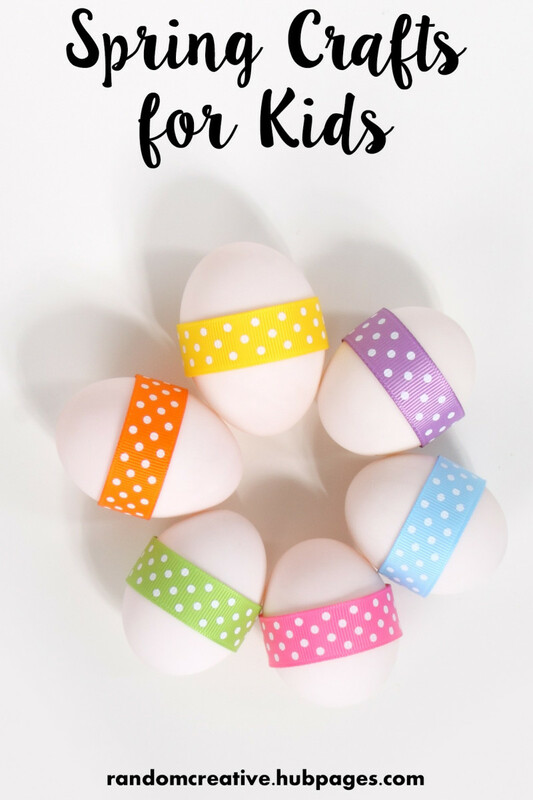 You can use them in the kitchen for storage (as I have), or in the bathroom to hold bath & beauty products, media storage, bedrooms, and gift boxes. Any use you can dream up! You can also use any form you like. I used a cardboard Amazon box but will be using an old salsa jar for the next project. The finished look is rustic and really looks great with modern decor or metal. The best part of these is, you won't spend a lot of money to make them! 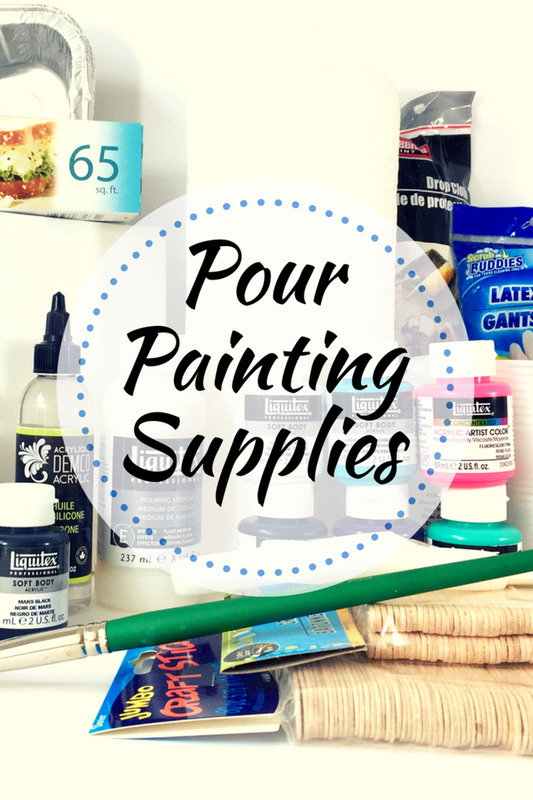 Here's a list of the supplies you will need, but by all means, get creative and add others you like to your project! Sisel rope, 50ft at a local hardware store is about $6 USD. A form, this could be an old box, jar, or whatever else you have lying around. A hot glue gun. You can find these for $3 at the dollar store. 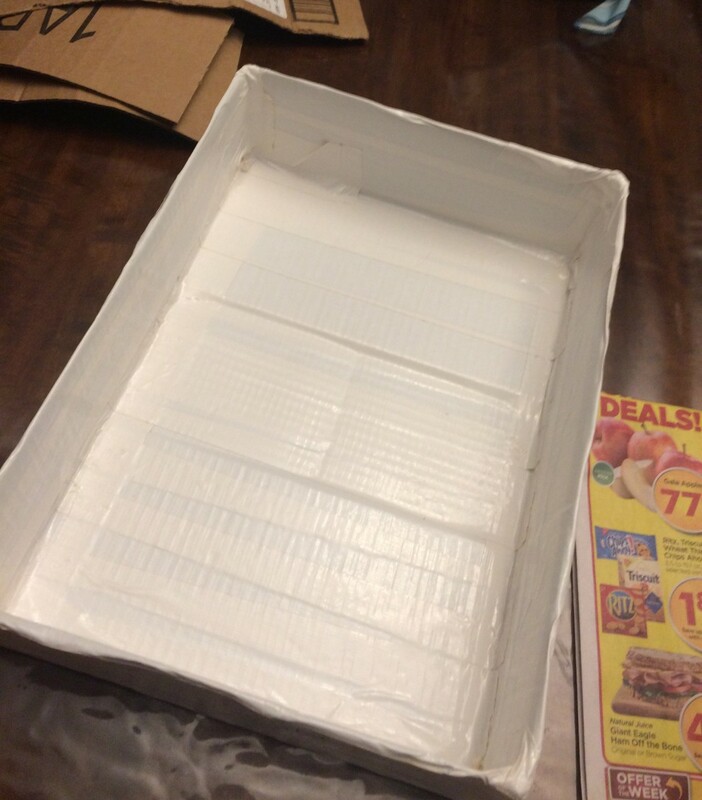 A pack of glue sticks, usually about $2 for 40pcs. I used the mini's, and had plenty left over. A roll of duct tape. (optional, if you want to cover a cardboard box to make it stronger). Forms and decorations FREE. Look around your house and get inspired! Total cost: $16.00, and that's just to get started. I did not use the entire 50ft for this project, nor did I use all the mini glue sticks, or the duct tape. The box was an old Amazon box and paper I had laying around. 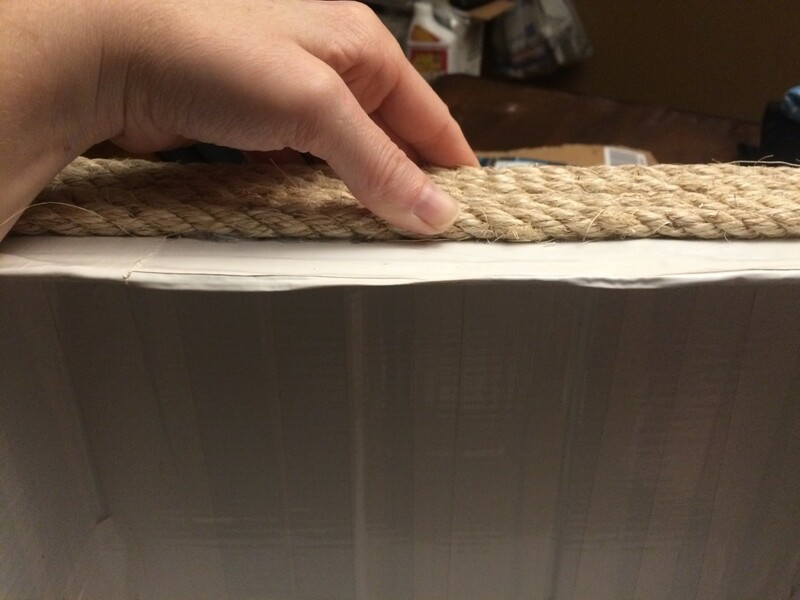 And the twine bow on my project was what tied the sisal rope together. You could use any type of fabric to line your box or even a cheap old pillowcase from a charity shop. 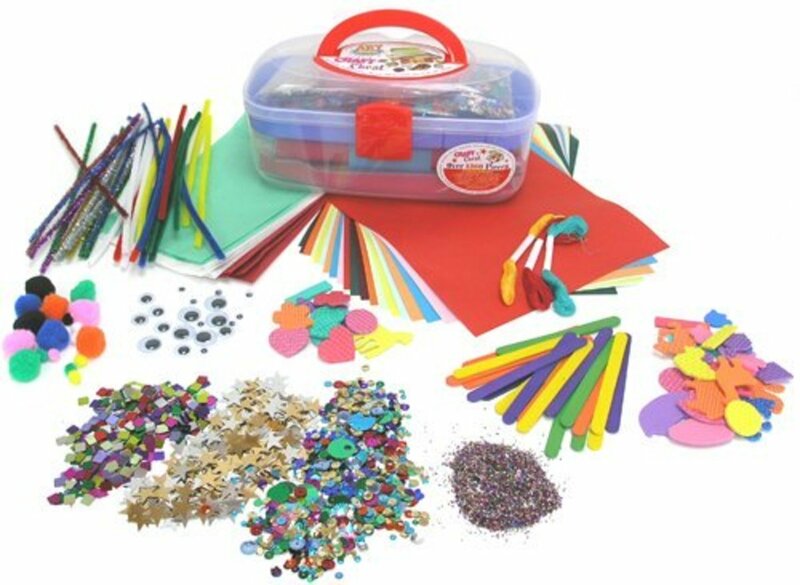 The glue gun is reusable and handy for a lot of crafting projects. Sisal Rope and Form I used, just an old cardboard box. 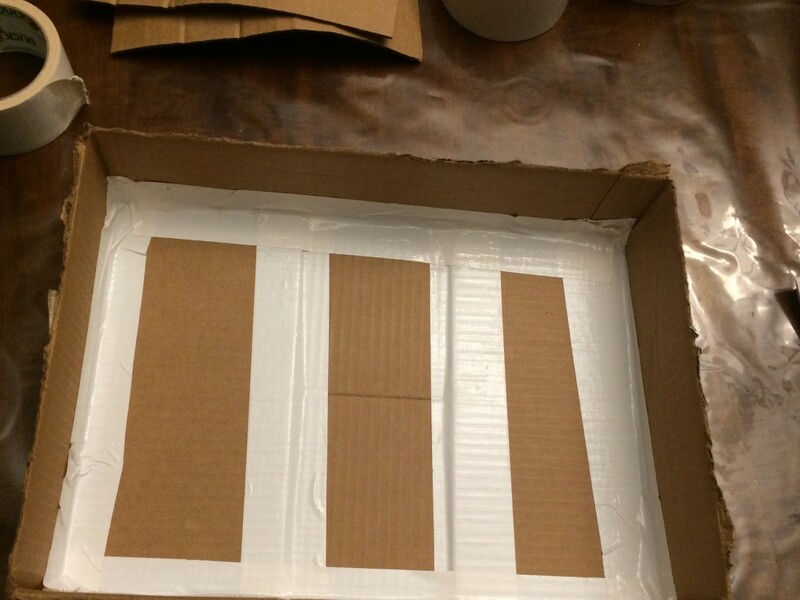 Reinforce a cardboard form by covering it in duct tape. Gluing the rope to the form. Gluing the rope onto the form. So cute when it's done! All done and so cute! Holding my onions, potatoes and garlic. Instructions on how to make your own rope basket! First, have an idea in mind of what you want to make, the purpose, etc. Find the form you will be using. Could be a cardboard box, a jar, whatever. Buy the supplies you need. 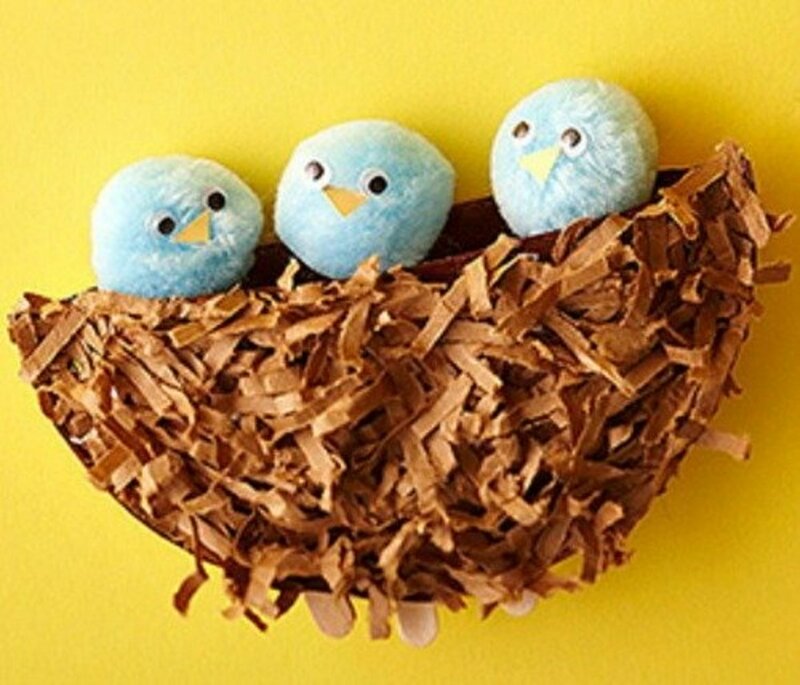 If you're crafty, you probably already own most of them or have some junk laying around that you want to repurpose. Set up your workspace. Hot glue gun glue gets really hot, so make sure you protect your surface. Cover your form with duct tape if you need to. Do not cut the roll of rope you're using. you'll do that at the end. 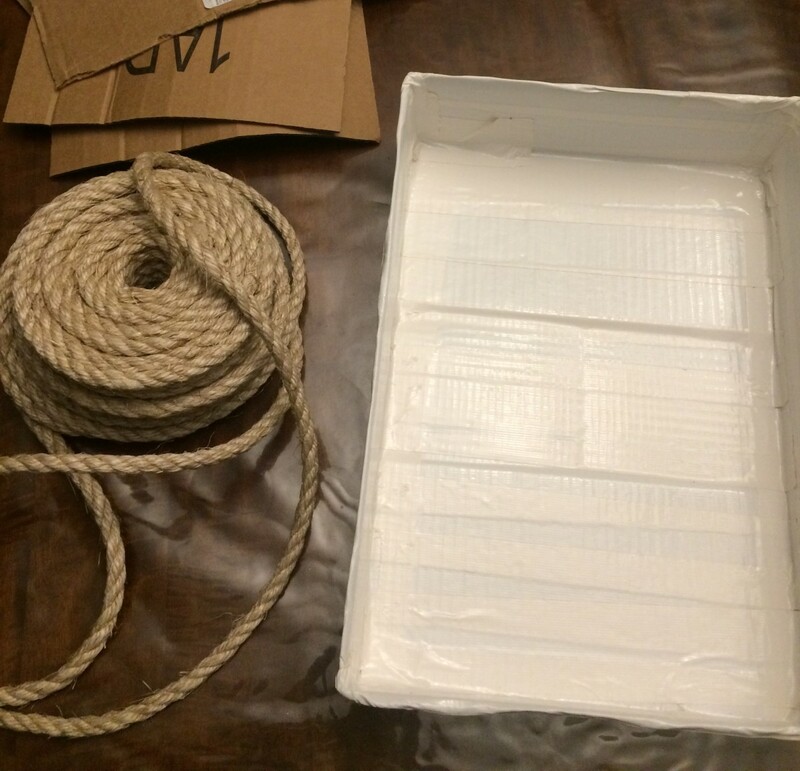 Start in a bottom corner, or at the top and start gluing the rope around your form. You'll be gluing for awhile. Take your time and be sure to press the rope into place until the glue sets. Watch those fingers so you don't get burned! When you get to the end, cut off the remaining rope you don't need and secure that with glue. Make sure you cover the ends well with glue to prevent fraying. Don't worry, it doesn't show. Add a liner to your creation. 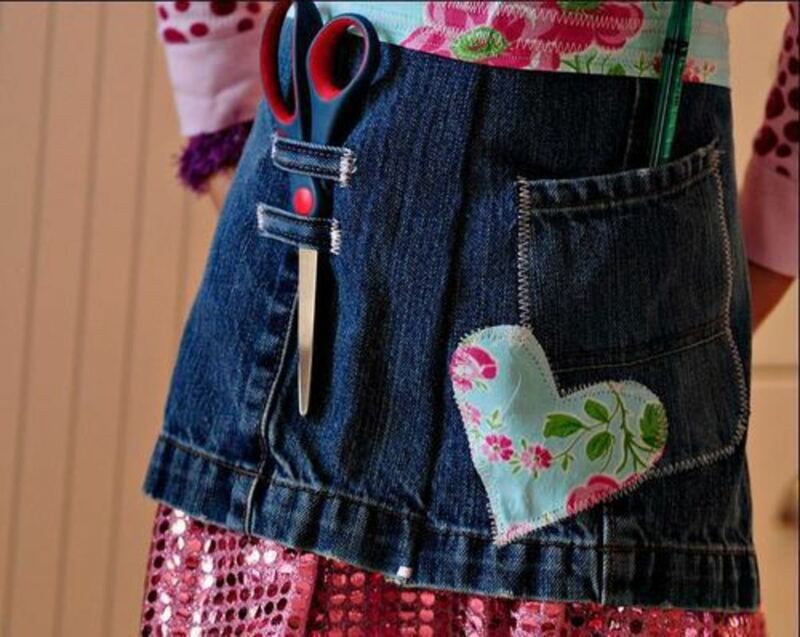 You can use fabric, old pillow cases, decorative paper, whatever your little heart desires. You can also add bows, or other decorative pieces, just glue them on. Fill your creation with your storage supplies! Give it away as a gift, or keep it all to yourself to keep your home organized. Clean up your mess, that's the part that is not fun! I love this craft because it's super cheap and practical. 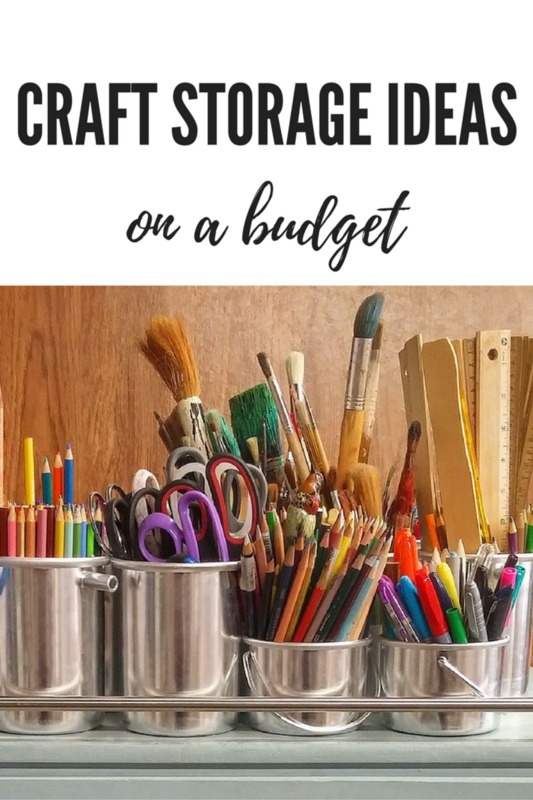 For people that want to get their home organized on a budget, but also have it look creative and actually "good" this is the craft for you. The glue holds everything together strong! If you make a mistake you can simply pull the part off, remove the glue and redo it. It's a forgiving craft, and very, very easy! You can make these for the family; friends, use them to decorate a rustic wedding! They make great gift boxes! Fill them with beauty products, homemade soap, make planters for herbs, or for any other purpose you can come up with! They are stylish and decorative for media storage, laundry rooms, bathrooms, and kitchens. I hope you love to make them as much as I do! Basket all done holding veggies in the kitchen.